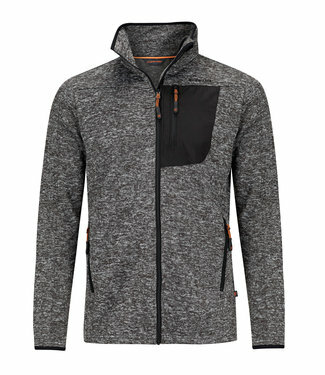 You can wear this jacket as an outer layer with nice weather.. 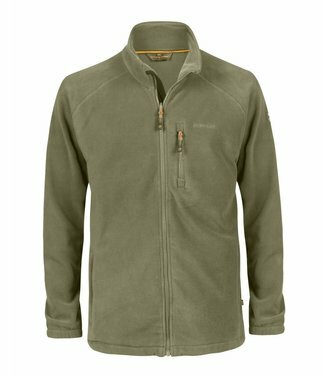 The Life-Line Mount jacket has a thin inner layer made of fl.. 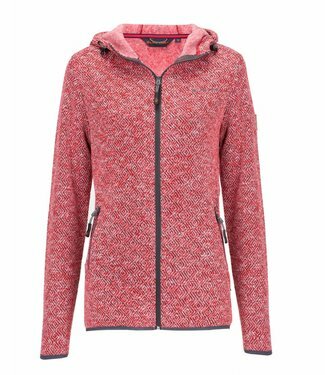 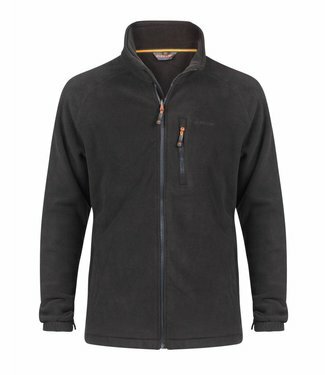 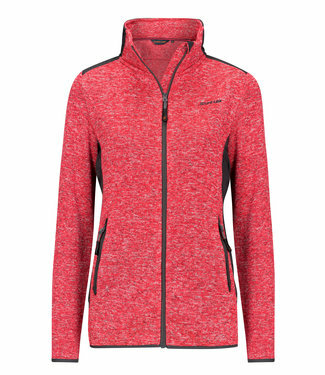 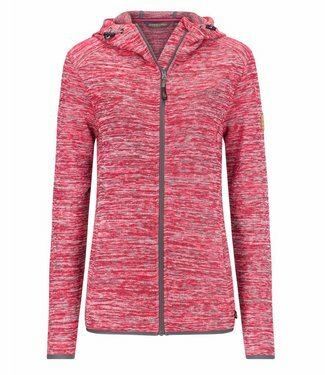 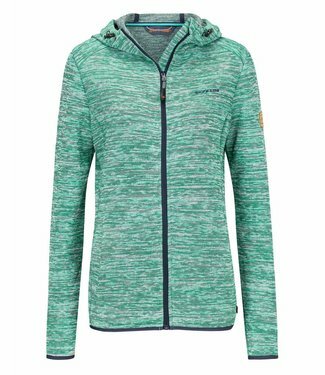 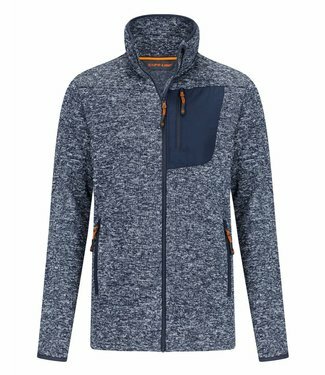 This fleece jacket is warm and soft, has two pockets on the .. 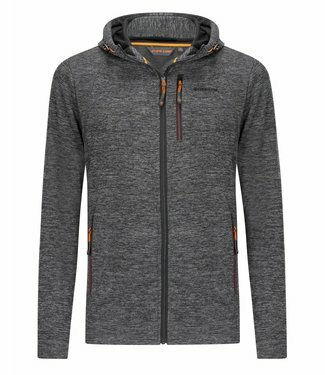 The Life-Line Riod fleece jacket is a true addition to your .. 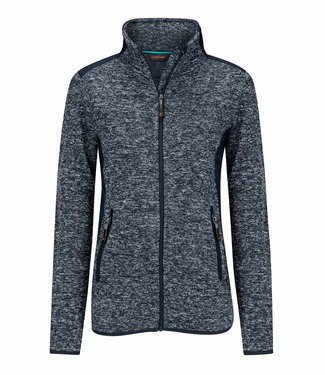 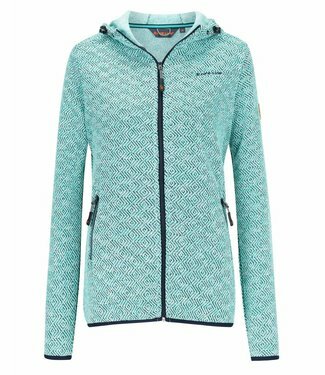 The Life-Line Protero is a sturdy knitted fleece jacket for ..